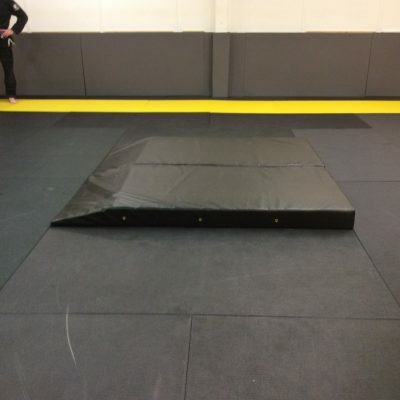 MMA Matting offer a range of crash mats and safety mats to soften your fall in high impact martial arts and sports. Our range is specially designed for those who train in Martial Arts, Acrobatics and Gymnastics. Crash Mats are popular amongst Judo and Ju-Jitsu schools for use when practicing throwing techniques with beginners, particularly when practicing ippon seoi nage, harai goshi and other intense throws . 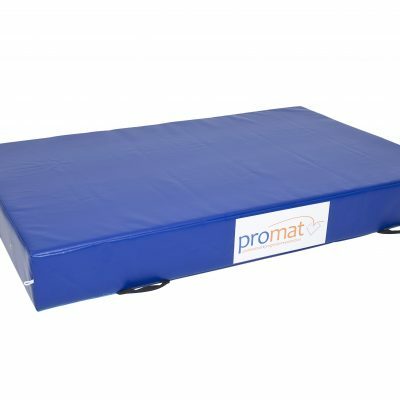 Our crash mats are specially designed for landing, tumbling and general sport applications including the increasingly popular Parkour and Free Running. We manufacture all of our crash mats in our factory in Greater Manchester.